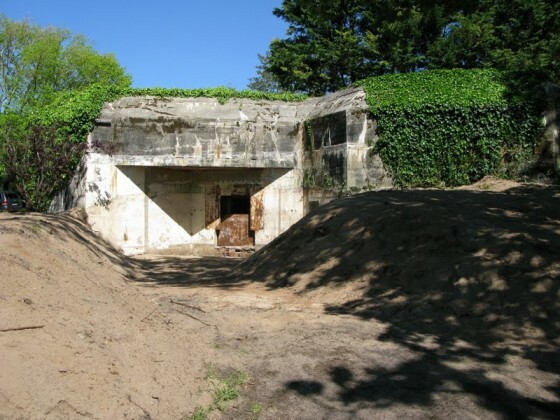 Two years ago we mentioned the renovation of an anti-tank bunker in the south west of France. In May of 2012 the plans were finally put into action. The bunker’s armoured plate was behind bricks but still there including the protecting lifting plate in front. The ball mount for the 4.7cm Festungspak 36 (t) is present too. Some relics were found in the spent shell pit in front of the bunker too.